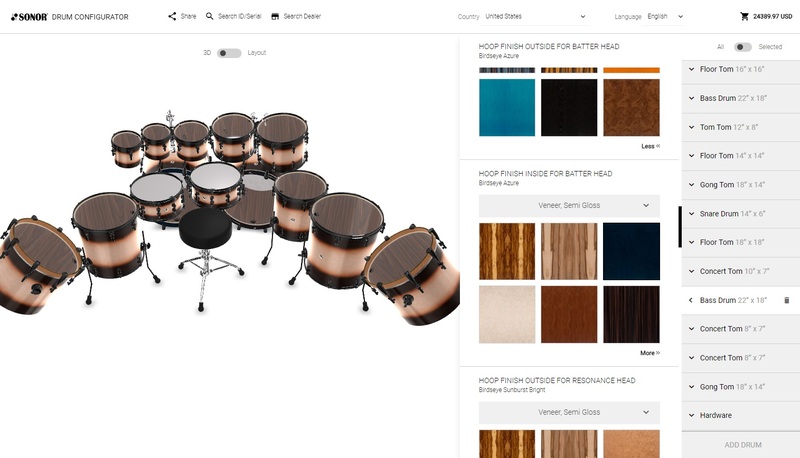 This is really cool… Sonor have just released their SQ2 Drum Configurator, where you can live out your wildest dreams and build your own drum kit online, in full 3D. This is a seriously advanced kit building engine, with enough options and modifications available to keep you busy for hours. Sonor give you a 360 degree view of your fully customised dream drum kit, and allow you to place each drum exactly where you want it. 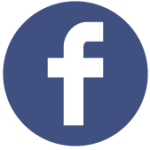 Choose your base material (Beech, Birch, Maple, or X-Ray Acrylic), shell thickness, and hardware fittings. There are a huge range of shell finishes for both inside and outside the shell, and for each hoop. 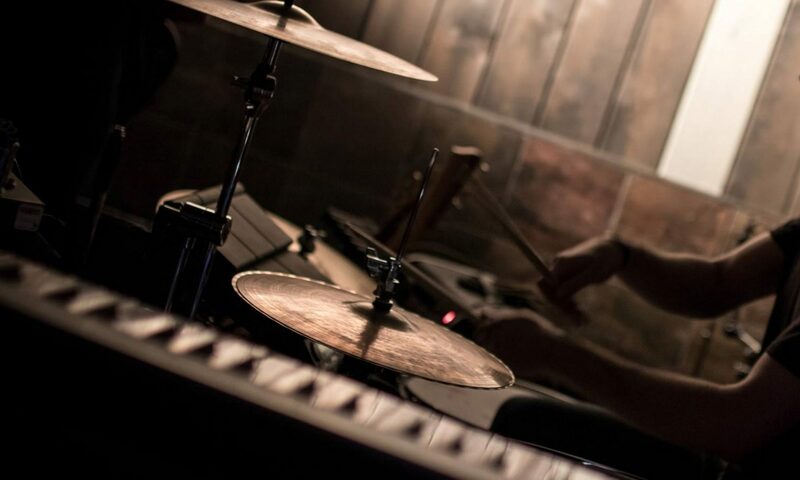 The deeper you dig, the more detail you can get… Choose your drumheads, mounts, lugs, tension rods, hoops, brackets, and more, for each individual drum! Want seven toms, two snares, and two gong drums? You got it! Need an extra bass drum? No problem. Want completely over-the-top gold hardware? Sure! Depending on your bank balance, you can make your kit a reality – the price is shown in the top right corner, and it updates as you change your configuration. Add pedals, cymbal stands, thrones, and other extra hardware. Sonor will build your dream kit to your exact specifications in Germany, and then ship out it to you. If your wallet doesn’t allow it, you can share your creations on social media or by email instead. That’s almost as good as the real thing, right? 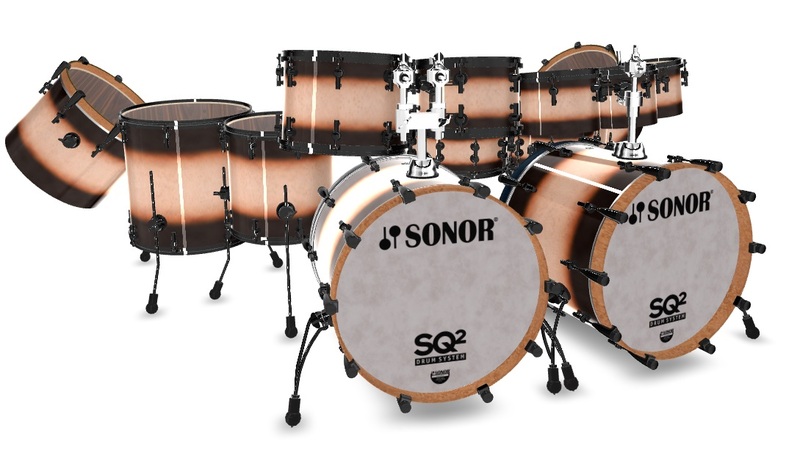 To build your dream drum kit, head to Sonor’s SQ2 Drum Configurator website now.